Obsessions. Pantone color of the year…. 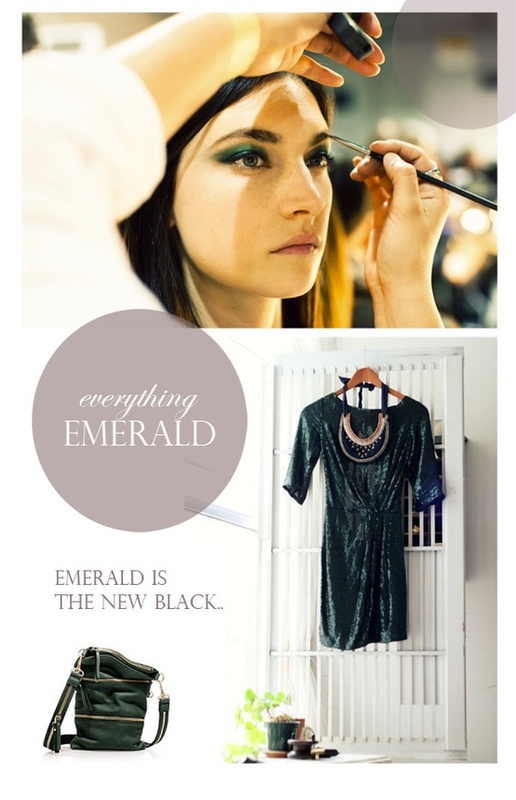 Pantone’s color of the year for 2013 is (drumroll please………) EMERALD!!!!! I love wearing emerald with grey, white, and purple!! To me emerald looks fantastic on every skin tone and hair color, but especially bronzed complexions. 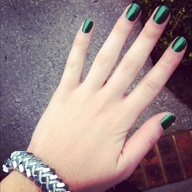 Have fun with this color and try to wear it once a week/month since it is in fact, color of the year! Posted on January 3, 2013 January 18, 2013 by flancake13	This entry was posted in Obsessions. 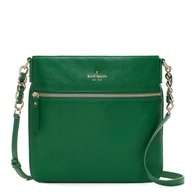 and tagged colorofthyear, emerald. Bookmark the permalink.